“Ola is excited to announce its plans for the UK, one of the world’s most evolved transportation markets. The UK is a fantastic place to do business and we look forward to providing a responsible, compelling, new service that can help the country meet its ever demanding mobility needs. We look forward to our continued engagement with policymakers and regulators as we expand across the country and build a company embedded in the UK.,” Bhavish Aggarwal, Co-Founder and CEO of Ola, said in a statement. 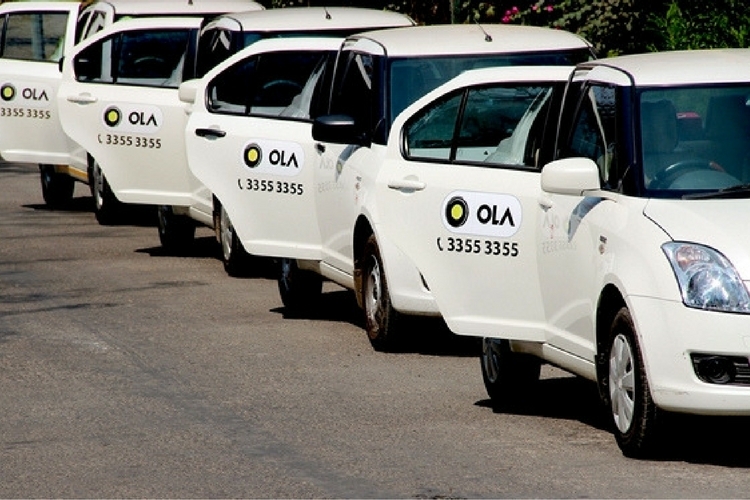 Founded in 2011, Ola has been competing against Uber in the ride-hailing market. 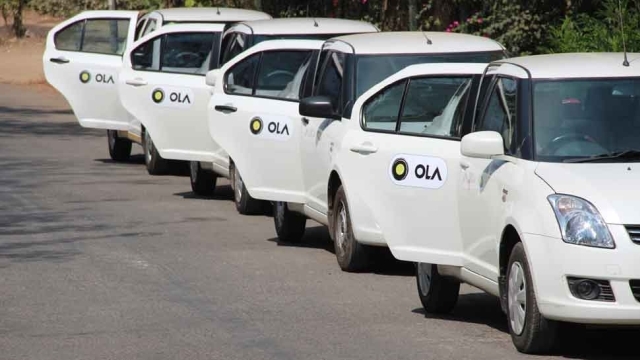 Ola’s entry into Britain follows its successful launch in Australia in February 2018, where it now operates in seven major cities.